Tom Jones is a splendid Hogarthian panorama of 18th century English life and morals, encompassing both city and country, and comprising some of the greatest comic characters in British literature. First published in 1749, it was an instant success and has gone on to become a classic of its genre. Quite simply, there has never been anything like it. Like Tom Jones before him, Barry Lyndon is one of the most lively and roguish characters in English literature. He may now be best known through the colorful Stanley Kubrick film released in 1975, but it is Thackeray who, in true 19th-century style, shows him best. 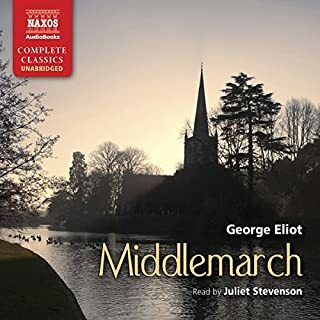 Thackeray’s story is set at the time of the battle of Waterloo, in which the Sedley fortunes are lost - and Amelia is back to square one - while Becky rises with contemptuous ease. OUTSTANDIN!!!! EVERY MOMENT A JOY TO LISTEN TO! What did you love best about Vanity Fair? The narration is fabulous. Although it is a long classic,Georgina Sutton presented it in such a charming way that there was not a single moment of boredom.She perfectly took on the voices of the different characters and made them sound pleasantly authentic and genuine.The story-line itself is well-known and no wonder it is a classic.One of the world's favourite books ever written,-according to BBC's Goodreads List.Deservedly so.Every minute of listening to this novel was a pleasure .The author's wisdom and sympathetic insight to human nature is just as valid today as it was centuries ago.It actually had me in tears.A rare occurance with listening to audio-books.Would recommend it to every one,any time. Would you consider the audio edition of Vanity Fair to be better than the print version? 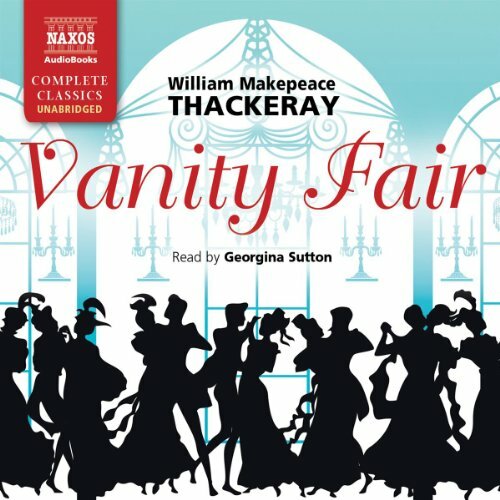 Thackeray's **Vanity Fair** is my favorite novel, and I reread it every couple of years. I'm enjoying listening this time. Immersion Reading is turning out to be wonderful for the way I process: visual PLUS auditory! What was one of the most memorable moments of Vanity Fair? **Vanity Fair** is chocked full of wonderful moments! Tackeray's insight into people and society, his gentle jabs and sarcasm, are wonderful. He is keenly honest about their failings, yet you don't get the feeling that he despises people for their weaknesses. He tells the story almost as if he is a fond old uncle, slightly detached, amused at the foibles of, but still having affection for, his characters. 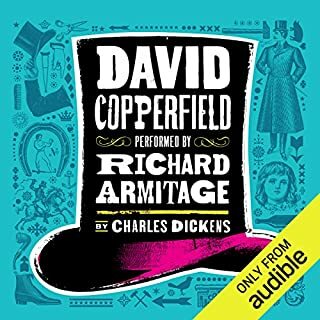 Sadly, I considered the characterizations the weakest part of the audiobook. In pure narration, Sutton's voice is pleasant and appropriate. Some of her characterizations, such as Sir Pitt Crawly, are good, but in general I didn't like them. They didn't match the voices in my head as I imagined the characters. It distracted me a bit, which is why I gave Performance only 4 stars, while Story got 5. **Vanity Fair** is a very long novel, written in serialization. Thackeray 's style is common for the time. Sentences are complex and very long, florid and decorative. I adore it. He's THE master of the form. There is a lightness in his tone, even when your emotions are being tugged a bit. I heartily recommend it for those with a feeling for 19th century literature. 'Now I ain't sayin' you a gold digger, you got needs. There is really only one character who could be characterized as *redeeming* in the entire lengthy novel. Nonetheless, I was thoroughly impressed with and enjoyed reading this 1848 novel which is set in England around the time of Waterloo. I love classics and this was good not great in my opinion. I enjoyed the language and the overall story line. Brilliant! What a display! The narrative of Vanity Fair takes you through the twists and turns of many emotions, lives, and consequences. The pomp and show of those who live in Vanity Fair are merely that—show. Those who are familiar with Lehi’s dream would also know Vanity Fair to be the “Great and Spacious Building.” Much to learn in this book. Much to appreciate. Much to hope you aren’t doing in your own life. Much to avoid. Thackeray wrote a masterpiece of Vanity Fair. May I never be like Rebecca Sharp. View the phony materialists of 200 years ago in their romantic moils. The last couple of hours drag asthackeray wraps up all the threads of the story. I heartily recommend the first half. Wonderful reading. Would you listen to Vanity Fair again? Why? Maybe. I spent a great deal of my life dodging this book. I've seen some screen adaptations. I never got far enough into it to find out that Vanity Fair is the place. I read trashy period romance all of the time. Oh and I also listen. There are a lot of entitled people in the story. People who live in a privileged world of inherited wealth. The only true vocations to this class are military and clergy. I have neither love nor respect for any of the major characters. These are people who make disliking them so easy. Yes and I love the sound of her voice. It is very mellow. She doesn't screech. ThAt would be a big NO. The plot mirrored so many movies I have seen. Characters were interesting. I enjoyed the contrasts between the different characters. VERY long and drawn out. If you could sum up Vanity Fair in three words, what would they be? Becky Sharp is a wonderful creation. She's a shameless survivor and improviser in an era of modesty, blushes and bonnets. Which character – as performed by Georgina Sutton – was your favourite? Georgina Sutton is brilliant as all the characters- both men and women. Her Joss Sedley is particularly funny. It made me laugh, cry and gasp. I've listened to a number of Audible books but Georgina Sutton's performance in this thirty-two hour listen is the most impressive that I've come across so far. I had read Vanity Fair and had watched the film and television series, but until I listened to this reading, I had never really understood, how funny & 'tongue in cheek' it was! Just be careful to choose the right reader. I chose one & within minutes couldn't cope with the voice although I had heard them reading other things. It just didn't feel right. 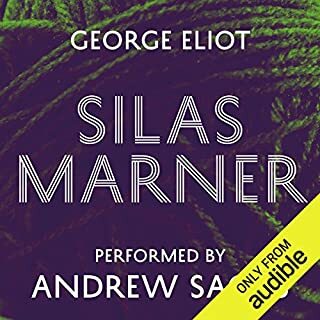 Glad that Audible swapped it & that I persevered! This wonderful tale is enhanced by the narrator who never fails to deliver vocally Thackeray's inimitable characters. Changing seamlessly from narrator to character, Ms Sutton has created a masterpiece of her own. Could not be bettered. It was quite tricky at first to find a foothold in the story given the nature of its heroin. Georgina Sutton brought life to the innumerable characters however and made sure you couldn't get lost in the crowd! A really well written and performed version of Vanity Fair. I really recommend listening to this audiobook!!! Very enjoyable. It’s perfect for a long road trip or while doing mundane work, I listened while digger driving to build our new driveway. I loved the narration which brought the Vanity Fair world to life. Narration lifts this book from the pages. A tale full of irony, conceit, hypocrisy and love. Thackeray's command of language amazing, narrator superb but something shallow about this satire. yes it's satirizing shallowness, but from what vantage point? I haven't but she read this so well , I look forward to listening to more of her performances. Yes but impossible to do so. Originally written as a series published in Punch magazine in the 1800s there are parts that will definitely have worked better in that format. There is a great amount of name and title droppi g with explanations of who has which title and is related to whom. This may have been like celebrity gossip to the series reader as they tried to work out who the author had in mind as the real person behind the character. 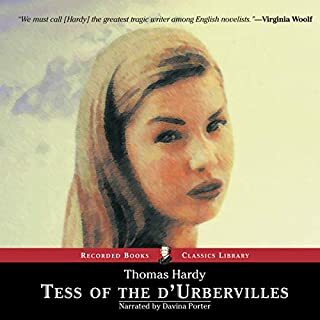 Unfortunately, it now just results in boring sections where nothing happens and the author just talks of lords, ladies and other distinguished imaginary folk of that era. 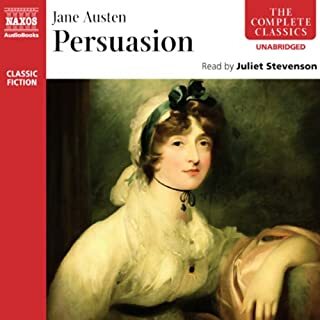 This aside, it is a great commentary on life around the time of Waterloo and on human nature - with love, deceit, murder and mischief. The author is also brutal in his analysis of the different characters - to the point that, as a reader, you're not certain who is to be admired, if anyone.